Whether it’s a problem or a “destination,” we’ll work side by side with you to help navigate obstacles, reach your goals, and sustain performance. Since 1988, we have served more than 400 clients, from Fortune 100 companies to startups, and completed more than 4,000 projects, helping our clients thrive in often challenging and ever-changing competitive landscapes. Our impact extends across the country and around the world, with offices in seven locations and resources who travel to accommodate clients in need in any location, including overseas. We transform your vision or challenge into an actionable plan and provide dedicated leadership to drive it through completion. We work with your teams to foster cross-functional collaboration, manage stakeholder relationships, and implement the processes and tools needed to realize your organization’s potential. Our passion for solving problems and ensuring sustainability of results through project leadership extends across multiple industries. We improve processes and have led strategic initiatives for clients across a wide range of industries. IPM helped a global medical device company implement PPM processes and structure to prioritize and execute its most critical projects. 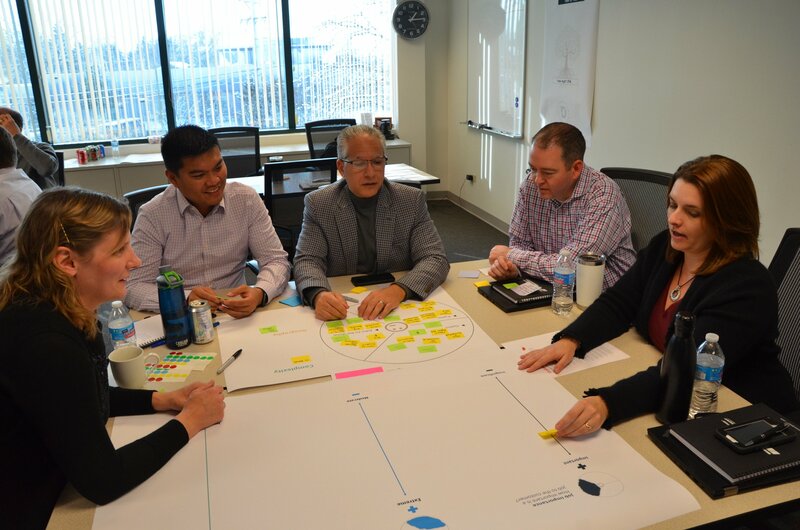 With new project prioritization processes and effective change management, the company met deadlines for a critical product launch and was equipped to make strategic decisions with predictability, visibility, and accountability. IPM guided a global multi-billion-dollar pharmaceutical company after the acquisition of a smaller company by streamlining product and process integration without a lapse in customer service quality or hits to revenue forecasts. IPM led Midtronics, a global battery management technology company, in the search and implementation of a new ERP system, enhancing their business processes during a period of extreme growth—with zero disruption to sales. IPM’s values-driven, family-centered culture promotes an unmatched level of caring, and personal and professional growth, which allows our employees to enjoy balanced fulfillment in all areas of their lives. Founded in 2007, IPM’s philanthropic arm, Integrated Project Mercy, focuses on providing support to children, education, disease research, veterans, and the homeless—where IPM employees work and live. IPM family members dedicate their time and talents to help a different cause each quarter.
" I'm constantly impressed by the concentration of experience, skill, and expertise at IPM. That, combined with the collective willingness to share, support, and collaborate, make IPM an incredible place to work." " IPM inspires me to become a better person. Opportunities for personal and professional growth are encouraged and supported by everyone in the organization." " I try to surround myself with people that make me better every day. My peers, now friends, at IPM set an amazing standard that I look up to. Every day I learn something new and readjust the bar higher because of them." " I am honored to work with driven, trustworthy, and encouraging team members—management included. I know I can rely on the IPM family any time, any day." Join the more than 1,000 leaders who receive quarterly news, insights, and stories from IPM.